It is time to sum up again what has happened in the past year; ups and downs, and then move on to new adventures. Even though we were not able to travel as much last year, it was still a memorable year for other reasons. In January, I traveled to Finland to visit my family and friends. At that time we had just found out that we were expecting a baby, and I knew that most likely I will not be able to visit Finland later in a year. I thought we might be traveling to closer destinations, but honestly, during this pregnancy I felt like home was the best, so our travels were minimum this year. 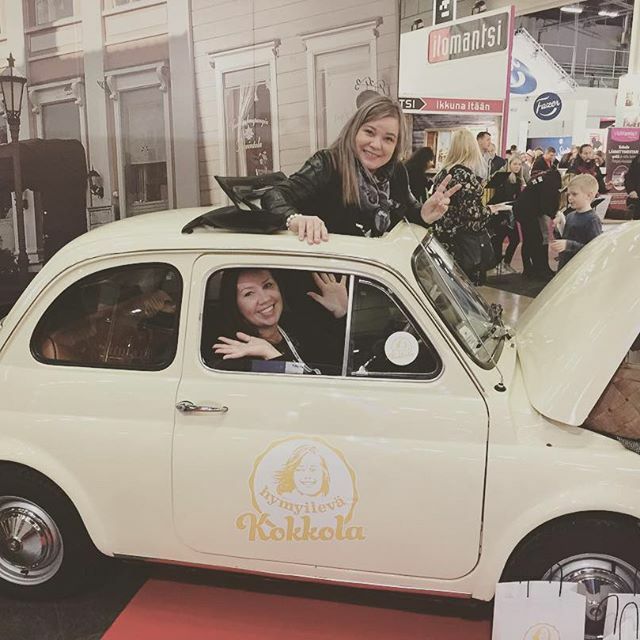 While I was visiting Finland I also went to Matka Nordic Travel Fair in Helsinki. It had been a few years since my previous visit to the fair and it was interesting to see all the changes. 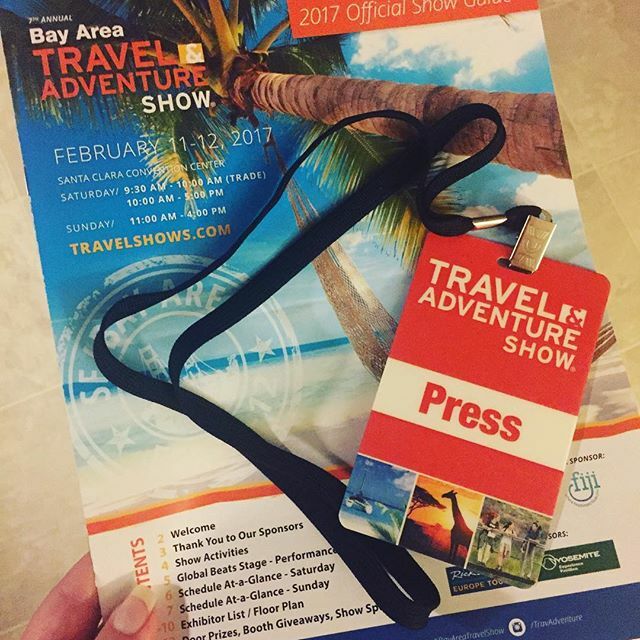 After visiting a travel fair in Finland I also participated in a fair here in Santa Clara, California. 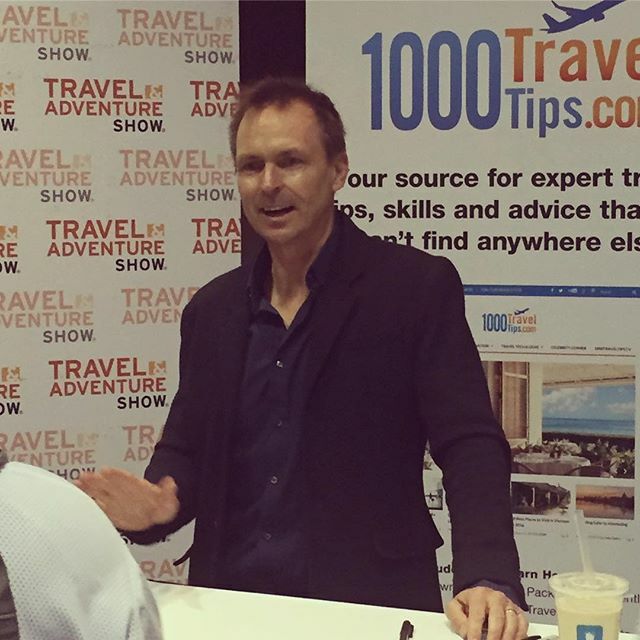 The high light of the Travel Adventure Show was meeting Phil Keoghan from the Amazing Race, but there were also many other interesting keynotes at the show. In March, my friend and I toured around Eugene Oneill's Tao House in Danville (the main picture). He was a famous novel writer who also won a Nobel prize. The house is part of the national parks system and so I was able to mark it off from my list. In April, we got some guests when my husband's family was visiting us. Their only wish was to see Alcatraz. So we headed to San Francisco and took a ferry to Alcatraz Island in the beautiful spring weather. Even though I had been to Alcatraz before, there was still plenty to see there and we had a great trip. In May, we headed out on a road trip to Southern California. Our little miss got to experience Disneyland for the very first time, and of course, that was the highlight of the year for her. The actual reason for this road trip was a family wedding. 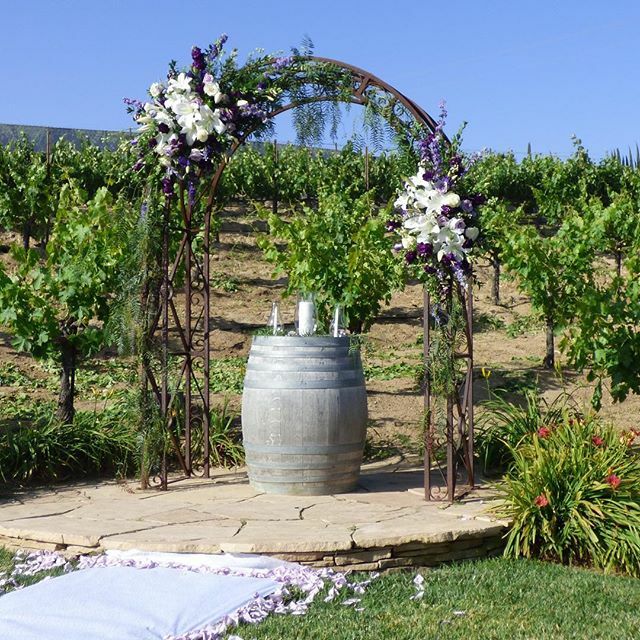 It took place in Temecula Wine Country which was so beautiful. After the wedding, the trip continued all the way to San Diego. We visited famous Old Town San Diego, some beaches, Cabrillo National Monument, the Gaslamp District and some Top Gun filming locations. From San Diego we headed back up north, but we stopped at Joshua Tree National Park, Mojave desert, Cesar Chaves National Monument and Sequoia & Kings Canyon National Parks. At Sequoia we saw one of the biggest trees in the world: General Sherman. We also drove part of the original Route 66. After the road trip it was time to settle down and get ready for our new family member. We did one shorter trip and went to see Port Chicago National Monument as well as the house of John Muir. They are also part of the national park system. At the end of April, during the great solar eclipse in the US, we had a beautiful little baby girl. Absolutely the highlight of our year! A couple of months went by just like that, while we were trying to adjust to our new life. I at least managed to visit some old colleagues at Instagram Headquarters for lunch. The year 2017 was one of the worst wild fire years in California. We also got our share of it when the winds blew all the dangerous smoke our way. On those days we had to stay inside the house. 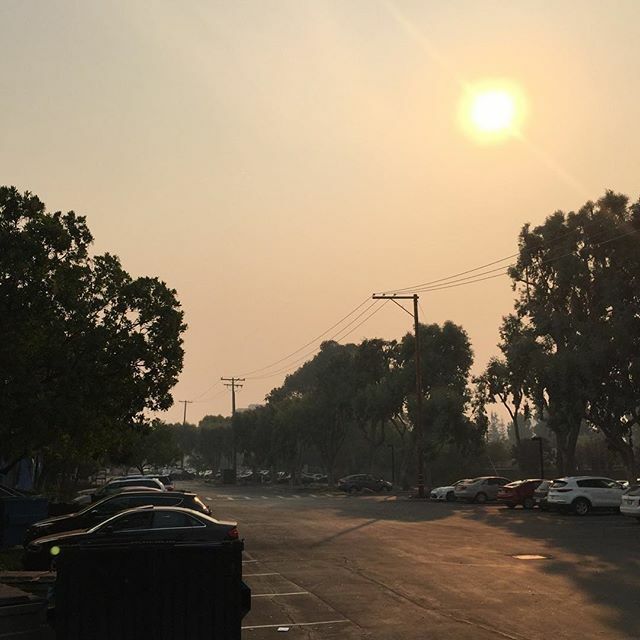 Even the sun was just a little dot in the sky which could be seen through the smoke. Both Napa Valley and Sonoma Wine Country suffered tremendously, and hundreds of people lost their homes. It was horrible! One of the most unique places I visited this year was for sure the Museum of Ice Cream. I have never been to a place quite like that and certainly never swam in a pool of sprinkles. We had fun in the museum even though we would have gladly stayed there even longer. Our new baby did her very first trip when we travelled to Southern California for the holidays. The drive over there was long and slow, but coming back home was nice since we cut it in half by visiting Solvang. Solvang is a cute, Danish-style town close to Santa Barbara. Very close to Solvang is Michael Jackson's Neverland, where we visited before driving back home. You are not able to go in of course, but you can see all the mementos and pictures the fans have brought to the gate, and read some of the things they have written on the stones. At Christmas time, we visited The Mission Inn Hotel & Spa in Riverside, California. Every year it is beautifully decorated for the holidays. We also went to the Historic McDonald's Museum. I will be writing about both of these places in a post soon.